Do you have a dash cam with a micro-USB power plug, but want to use one of our mini-USB plug dashcam hardwire installation kits? No problem! 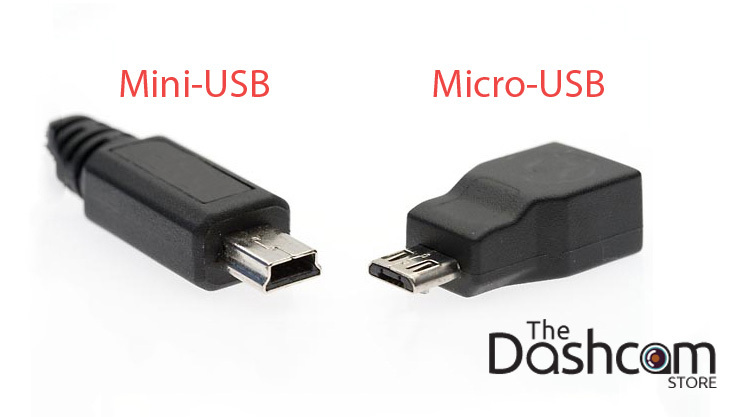 Use this handy adapter to use any mini-USB power cord with a micro-USB dash cam. This item ships for FREE with any dashcam or dashcam installation kit purchase.